Healthy Pizza Recipes — Just In Time for National Pizza Day! If you’re a pizza fan, raise your hand! 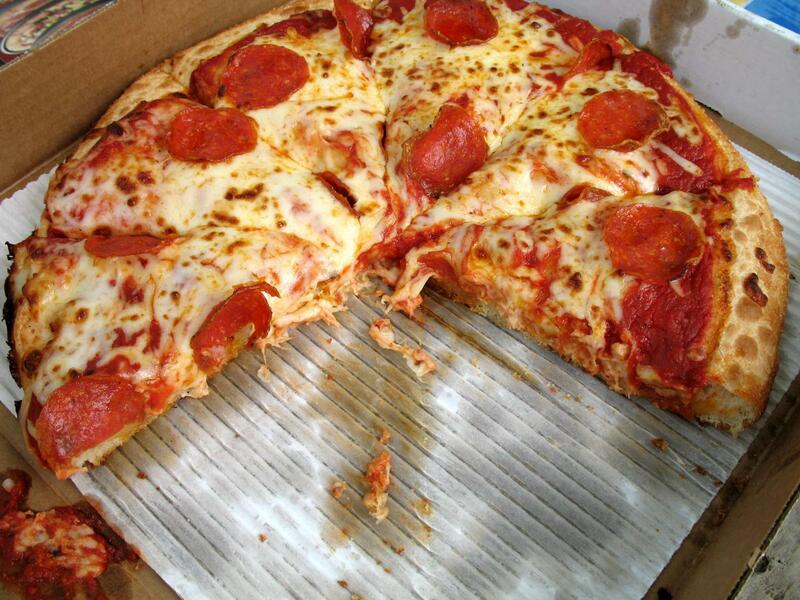 Who can pass up a crispy crust, flavorful sauce, melted cheese and the perfect amount of your favorite toppings? If you’re on a weight loss journey, you might think you need to avoid your favorite foods to meet your goals. But here’s the thing – you can still enjoy your favorite pizza and stick to your plan with a few simple tricks. In honor of National Pizza Day (February 9th), put a gourmet spin on your traditional pie with one of these healthy pizza recipes. Top your pizza with delicious oven roasted veggies, sweet peaches and caramelized onions, or fresh arugula and tomatoes to try something new. Check out other ways you can make a healthier version of your favorite pizza with these tips. Find a pizza dough that includes whole wheat flour. Compared to white flour, whole wheat flour typically has more protein and dietary fiber per serving.1,2 Both fiber and protein will help you feel full and more satisfied after a meal, and fiber aids in digestion.3 Plus, a crust that includes whole wheat has a mild, nutty flavor that will complement many different toppings. Look for reduced fat or nonfat cheese. 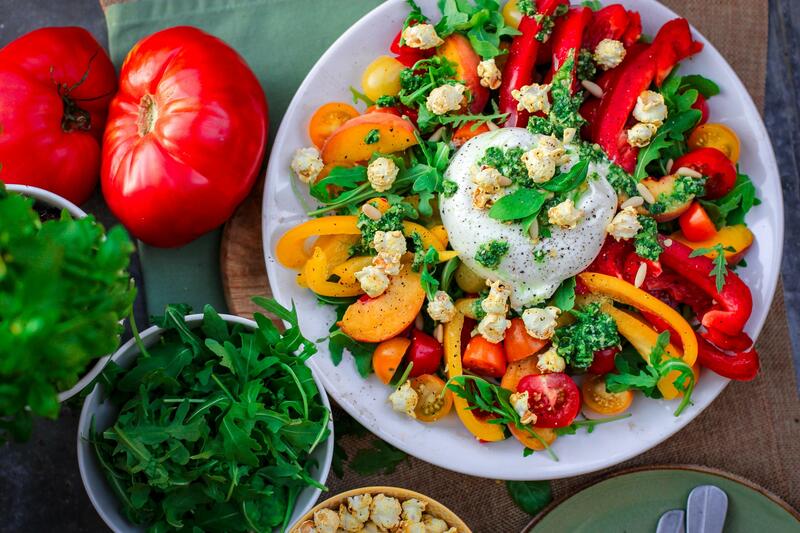 Part skim mozzarella cheese has less cholesterol, less fat and more calcium4 than the same amount of whole milk mozzarella.5 And having less fat doesn’t mean it’ll be less tasty – part skim mozzarella tastes just as delicious, without the added calories. Choose fresh toppings. Let’s be real – toppings might just be the best part of pizza. Vegetables add nutrients and tons of flavor to a plain-Jane slice. Whole roasted garlic cloves, cauliflower, Brussels sprouts and artichoke hearts are some of our favorite Fresh & Free Additions that are great on any pizza! Pro tip: Before you top your pizza, cut your vegetables into small pieces so they cook evenly, steam them to lock in flavor, or sauté them briefly in a hot pan without oil to keep them from being too watery or greasy. Experiment with herbs and spices. 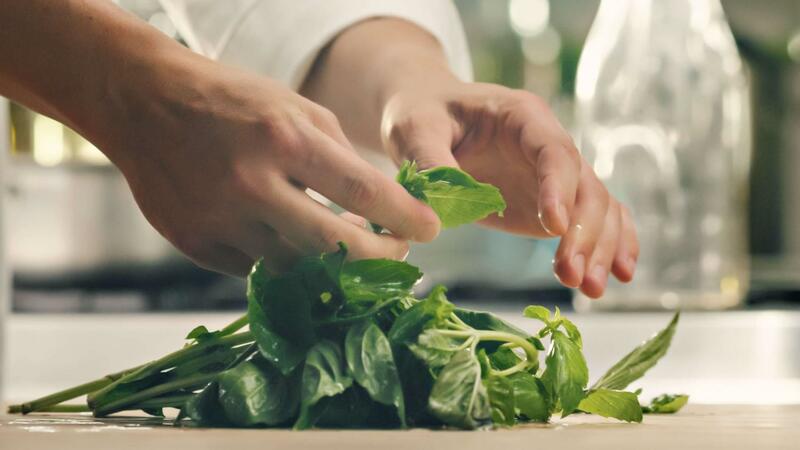 Garlic powder, onion powder, red chili flakes and dried oregano are classics, but you can also try fresh or dried basil, rosemary, thyme, parsley or salt-free spice blends for extra flavor. If you’re ordering out or picking up, remember, not all pizzas are created equal. From fully-loaded deep dish pies to minimalist thin crust pizzas, the nutritional value of a pizza can vary. When in doubt, if you’re not on a Jenny Craig program, try taking one slice of a thin crust, medium-sized pizza and loading the rest of your plate with non-starchy vegetables – perfect for a light and delicious lunch. Jenny Craig’s meals, snacks and beverages take the guesswork out of serving sizes – they’re all specifically portioned to equal one serving. For more tips on creating healthy portions, check out this easy-to-use infographic. For a more wholesome take on your favorite pie, Jenny Craig’s Pepperoni Pizza bumps up the nutrition with 12 grams of protein and 4 grams of fiber, thanks to a whole wheat flour blend and generous amounts of part skim mozzarella and zesty pepperoni. Don’t be fooled — depending on their ingredients and size, your favorite pizza could be loaded with fat, sodium and cholesterol. Enjoying moderate portions, maximizing nutritious ingredients and minimizing unhealthy ones will help keep you moving toward your weight loss goal. Love a good Margherita Pizza? We’ve got you covered. Or maybe you’re more of a pineapple and olives kind of person. Mix things up and get creative with your pizza by using plenty of fresh, healthy ingredients. 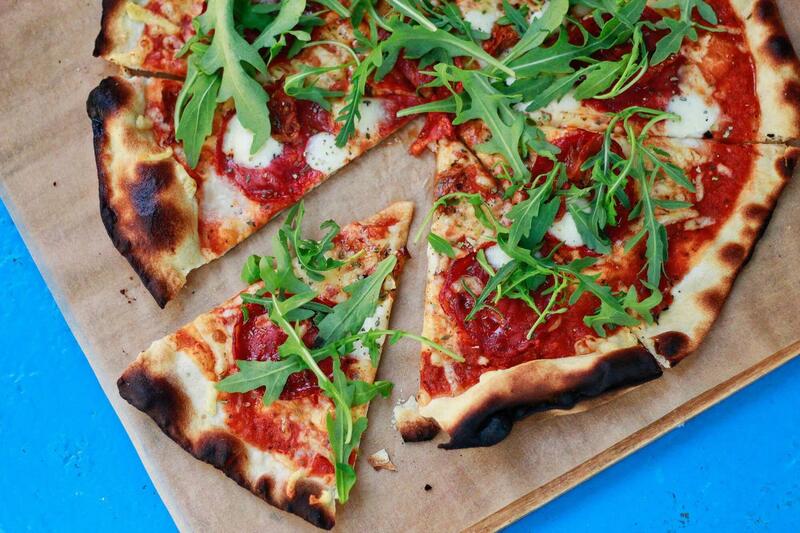 The proof is in the (pizza) pie: You don’t have to give up your favorite foods to lose weight. 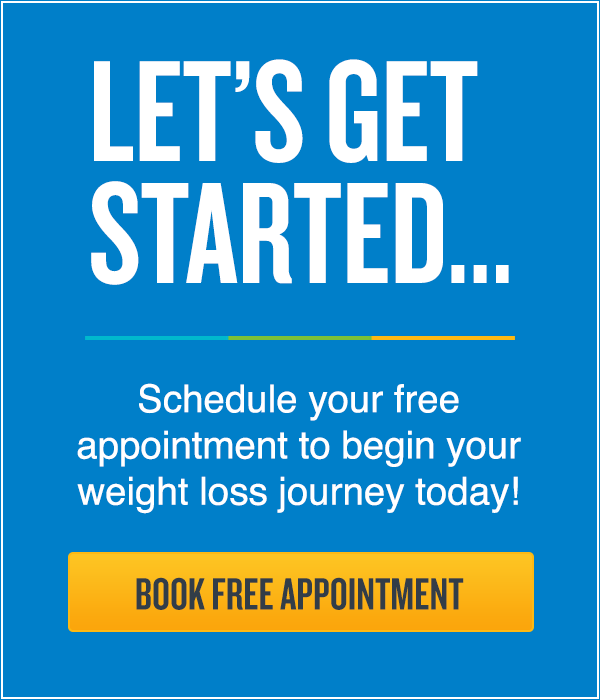 Learn more about the other delicious, chef-crafted options you’ll enjoy – and the one-on-one support you’ll receive – with Jenny Craig! 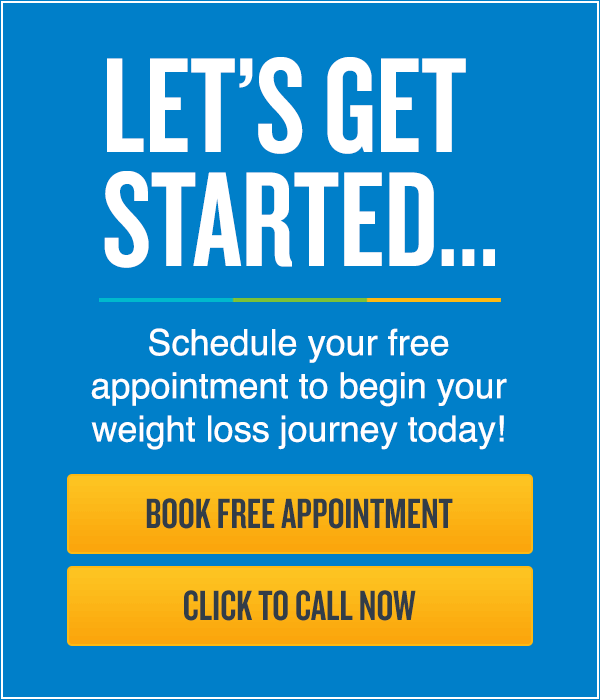 Contact us to book your free appointment today. I can not down load on this computer it is not allowed . If you're having trouble downloading anything give us a call at 1-800-536-6922.